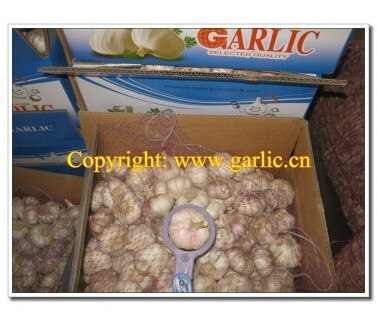 Dear Sir or Madam, We are looking for a manufacturer of fresh garlic for Russian market. We should be obliged if you would send us your price. We are also interested in another fresh vegetables and fruits.